CHICAGO (WLS) -- Monday is the best day to pop those plastic bubbles. It's Bubble Wrap Appreciation Day. The product was invented back in the late 1950s as a textured wallpaper. Bubble wrap has become the preferred method for protecting fragile items during transport. It is also promoted for insulating doors and windows in winter or using under sleeping bags. But many people prefer to use bubble wrap as a noisemaker. 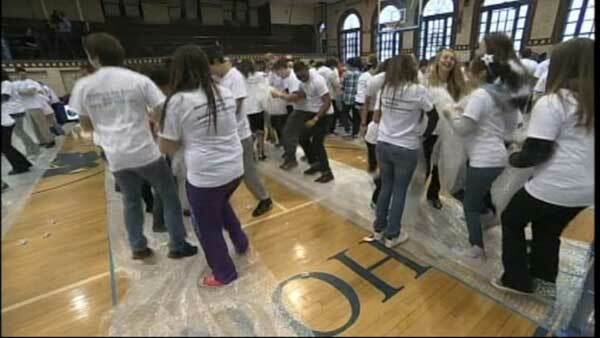 The Guinness World Record for the most people popping bubble wrap simultaneously was recently set by 942 students and staff at a Minnesota school.